You are at:Home»Thematic Investing Channel»Time to Get Bearish With Energy ETFs? Last week, the previously bullish energy sector languished through its worst performance of 2019. 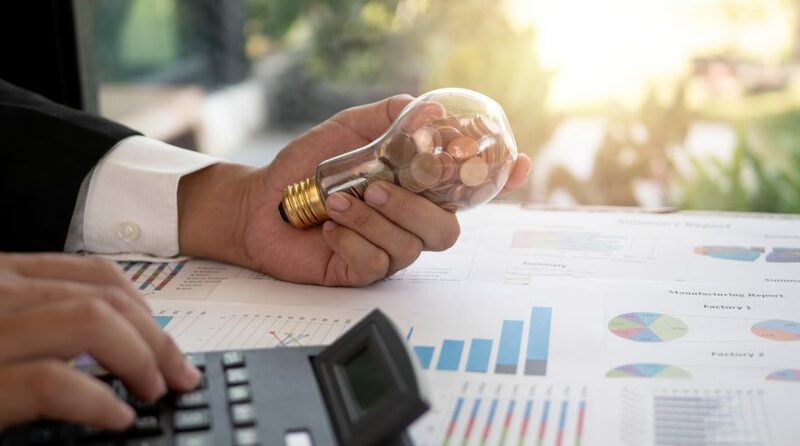 The Energy Select Sector SPDR (NYSEArca: XLE), the largest equity-based energy exchange traded fund, slipped nearly 4%, prompting some traders to speculate that more declines could be on the way for energy stocks. Active traders looking to take advantage of declining energy stocks can consider the Direxion Daily Energy Bear 3X Shares (NYSEArca: ERY). ERY seeks daily investment results equal to 300% of the inverse of the daily performance of the Energy Select Sector Index. XLE “is still green for the year — with shares up roughly 11 percent — but Piper Jaffray’s Craig Johnson says this is more of a relief rally than anything else. In other words, he doesn’t think the move higher is based on underlying strength,” reports CNBC. “Last quarter, the sector shed 24 percent — its worst quarter in a decade. Johnson attributes the move higher at the start of the year as simply a temporary break in selling,” according to CNBC. What makes ERY alluring for aggressive traders is that the energy sector is showing some technical weakness and currently not looking like a group to buy on a technical basis. “Johnson also points out that from a technical perspective the sector is not flashing a buy signal. It’s below its 200-day moving average, and while it has exhibited this kind of downward momentum before, this time its relative strength versus the S&P 500 has failed to move higher,” according to CNBC. XLE still resides 7.39% below its 200-day moving average and a move below its 50-day line could accelerate losses, stoking upside for the bearish ERY.